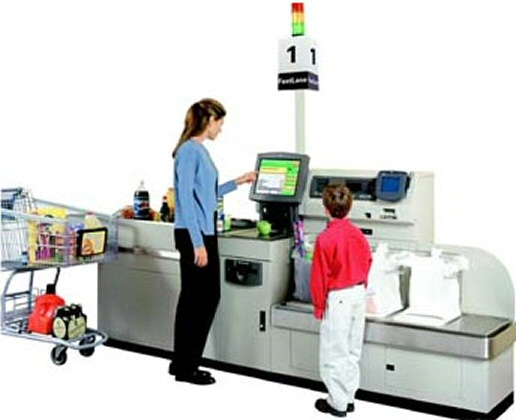 Maybe this is a sign of me getting more intolerant as I get older but the self-service checkouts at supermarkets have been really annoying me of late. Since they put them in my local store they have made the queues longer and I have witnessed two checkout rage incidents, one so severe that security were called to eject the irate fellow from the premises. Surely this is a sign they are no good and proof that this is one more step along the road to Skynet taking over.